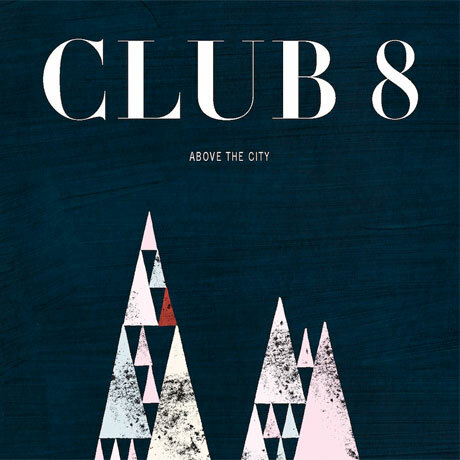 “Above the City,” the much-anticipated eight album from Swedish electro pop duo Karolina Komstedt and Johan Angergård – better known as Club 8 – is easily worth the wait. There’s hardly a dud in the 11-track album (not counting three breakers dubbed “Interlude,” “Interlude#2,” and “Instrumental”) released by Lilystars Records. It starts with an unsettling, haunting, trippy tune speaking of natural predation (“Kill, kill, kill,” with Komstedt channeling Julee Cruise) – if you watch the video, you get slaughterhouse visuals in sepia – that gives you goose bumps in time to the heart-blips in the beat. It’s the perfect song for the blue hour of encroaching night, if you want to be entranced (and slightly disturbed). This new album captures the spirit of the darkened urban cityscape effortlessly. 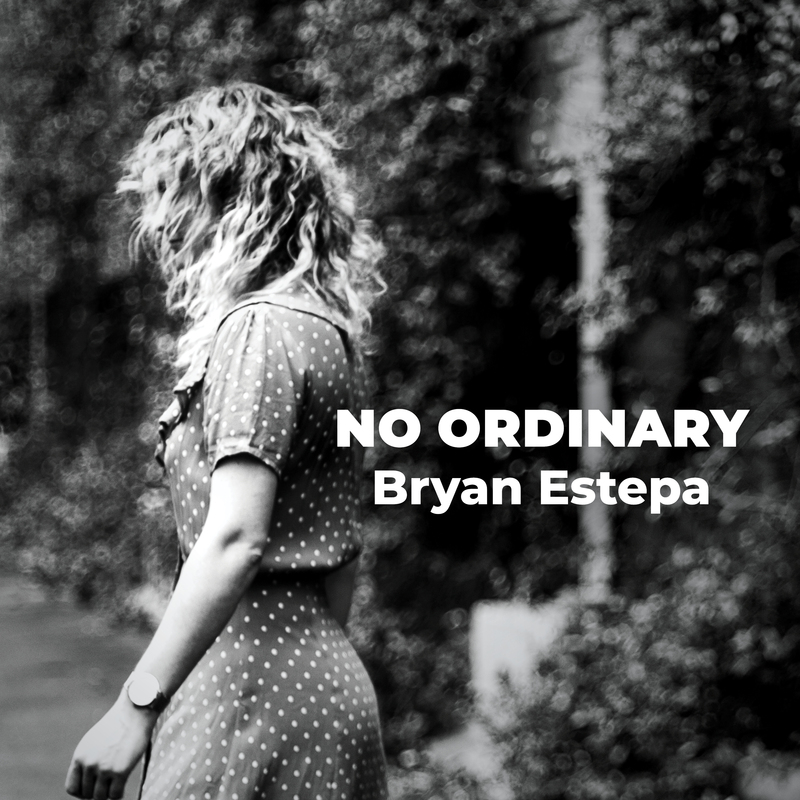 It offers a revved-up, synth-heavy dance-pop tune for the impatient (“Stop taking my time,” ear-candy with a slight edge); a perfect theme song for someone eager to be cloaked in anonymity, to be just another face in the crowd (“You could be anybody”); and even a track for the moment you get a little light-headed from party noise and hope for a respite from the mayhem, but still feel compelled to linger (“Run”). Kill song notwithstanding, this is an easy album to listen to – it doesn’t demand very much of you but to be in the moment. It’s often an explosion of joie de vivre (“A small piece of heaven”), or a nostalgic sound-trip to the 80s (“I’m not gonna grow old” and “Less than love,” the latter with a snippet of a cant reminiscent of Fiction Factory’s “Feels like heaven”), and occasionally a somber introspection that weighs in, slightly, the so-called “breath of air on a sigh,” cut abruptly (another synth-heavy tune in “Into air,” “Hot sun,” and the quieter “Travel,” this last bittersweet song’s soothing cadence something to put on loop). There’s something about Club 8 that you can’t really pin down. They’ve been making music since 1995, but unless you’re a true-blue fan, it would be hard for you to grab a song of theirs from memory (so if you’re a newbie listener like me, the a-ha moment is when you realize you were actually introduced to them via the twee pop tune “Missing You,” or the breezy “The Friend I Once Had,” circa 1998). We often hear artists say that their music is constantly evolving; with Club 8, that appears to be a given. The only common denominator would be light, sometimes breathy and ever-pleasant female vocals, and a dexterous instrumental experimentation that can flip their sound in several directions (from twee to trip-hop, bossa nova to dance-pop, club to afro beat), dependent on their current predilection. .
It’s been a meandering journey musically for this duo, and today’s youth are best introduced to them via the indie pop tune “Straight as an arrow” on this particular album – it has that syncopation that the popular indie bands of today seem to be enamored of, and is easily accessible. And yet, it doesn’t even begin to show what this band is all about. Pop it in; see what you like. It’s best listened to when driving out into the night. Then do it again… and again. “Above The City” will be available at selected FULLYBOOKED record outlets in Metro Manila this June.